The MacKennas belong to Co. Monaghan, where they were the ruling family of the present barony of Truagh in the late middle ages. They have their origins, however, in Co. Meath where they were a branch of the southern Ui Néill, being of the race of Fiachra, son of the famous Niall of the Nine Hostages, King of Ireland A.D. 379-406. 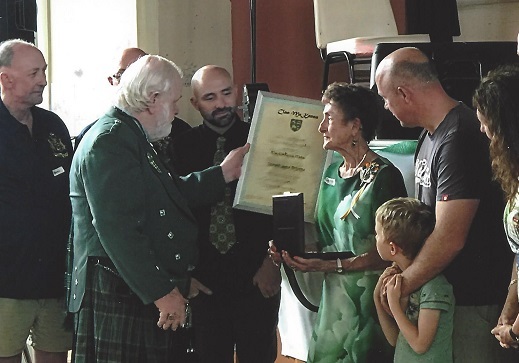 Over the years, members of the MacKenna Clann have spread their wings far and wide and have made their mark in many countries throughout the world. 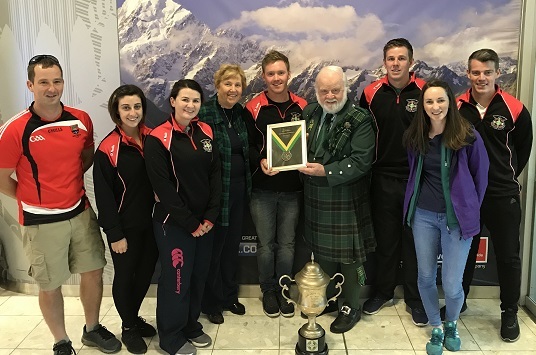 Clann MacKenna Members include MacKennas in France, Germany, Australia, New Zealand, United States of America, Canada, Chile, Argentina,Switzerland, Scotland, Wales and of course, Ireland. 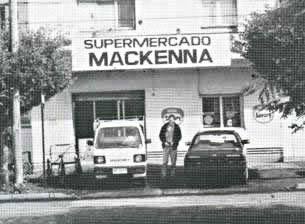 Famous MacKennas include General Juan MacKenna – Co-Liberator of Chile, whose brother made his way from Monaghan to Tobago and Trinidad. E-mail Clann McKenna by clicking here. Thank you!